Hong Kong (/ˌhɒŋˈkɒŋ/ ( listen); Chinese: 香港, Hong Kong Cantonese: [hœ́ːŋ.kɔ̌ːŋ] ( listen)), officially the Hong Kong Special Administrative Region of the People's Republic of China and commonly abbreviated as HK, is a special administrative region of the People's Republic of China on the eastern side of the Pearl River estuary in southern China. With over 7.4 million people of various nationalities[c] in a 1,104-square-kilometre (426 sq mi) territory, Hong Kong is the world's fourth most densely populated region. 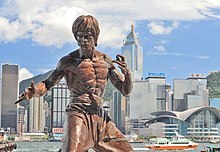 Hong Kong became a colony of the British Empire after Qing Empire ceded Hong Kong Island at the end of the First Opium War in 1842. 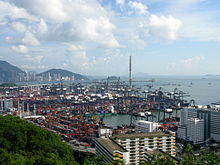 The colony expanded to the Kowloon Peninsula in 1860 after the Second Opium War, and was further extended when Britain obtained a 99-year lease of the New Territories in 1898. The entire territory was transferred to China in 1997. 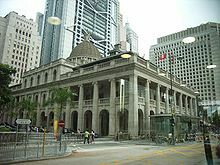 Along with Macau, Hong Kong is a special administrative region with its political and judicial system separate from that of mainland China. Originally a sparsely populated area of farming and fishing villages, the territory has become one of the world's most significant financial centres and commercial ports. 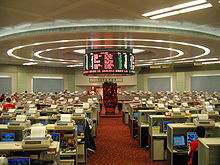 It is the world's seventh-largest trading entity, and its legal tender (the Hong Kong dollar) is the world's 13th-most traded currency. Although the city has one of the highest per capita incomes in the world, it faces increasing income inequality. 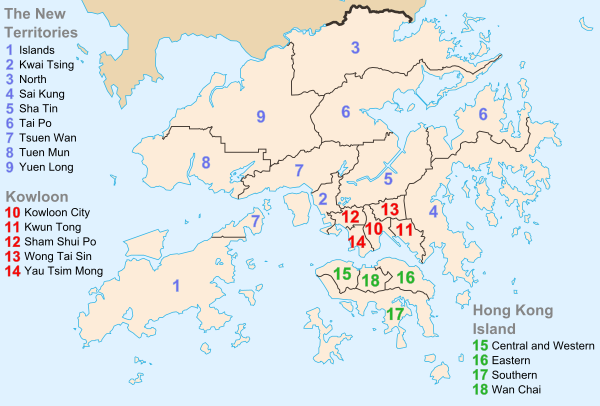 Hong Kong has the largest population of wealthy people of any city in the world. Hong Kong has the largest number of skyscrapers in the world, most surrounding Victoria Harbour. 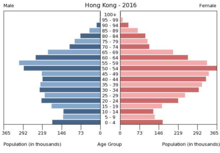 Hong Kong consistently ranks high on the Human Development Index, and has one of the highest life expectancies in the world. ^ "Hong Kong surpasses New York as home to the most ultra-rich". South China Morning Post. 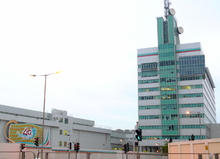 6 September 2018. Retrieved 21 April 2019. ^ Frank, Robert (5 September 2018). "Hong Kong topples New York as world's richest city". www.cnbc.com. Retrieved 21 April 2019. ^ "Bloomberg - Are you a robot?". www.bloomberg.com. Retrieved 21 April 2019. ^ a b "Life Expectancy at Birth". The World Factbook. Central Intelligence Agency. Archived from the original on 1 February 2019. Retrieved 7 February 2019. ^ Public Transport Strategy Study 2017, p. 1.